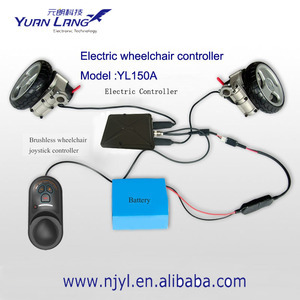 Frunda (nanjing) Electronic Technology Co., Ltd.
Nanjing Sen Yu Mechanical & Electrical Technology Co., Ltd.
2) soft start, soft stop and intelligent brake to ensure that wheelchair traveling in any environment more stable, more secure. 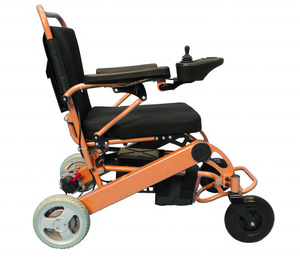 4) Automatic load compensation ensures stable wheelchair obstacle to maintain speed or uphill. 9) joystick controlliny the electric wheelchair by Hall allows the driver to control a wheelchair handy. It allows users to smoothly through a user-friendly control panel,instant control of the power wheelchair in any direction (360 degrees) movement. It allows users to smoothly through a user-friendly control panel, instant control of the power wheelchair in any direction (360 degrees) movement. 2) soft start, soft stop and intelligent brake to ensure that wheelchair traveling in any environment more stable, more secure. The car with hub motor will get better space, utilization and higher transmission efficiency. 3. Using a variety of new energy vehicle technology easily. 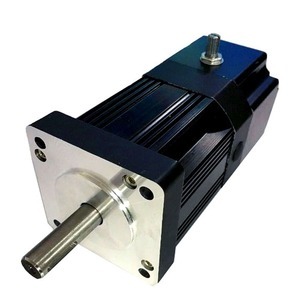 Nowadays, more and more energy vehicle uses electric drive, so hub motor drive plays an important role. 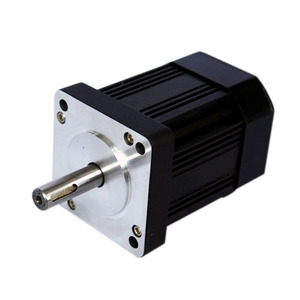 Alibaba.com offers 306 nanjing dc brushless controller products. About 51% of these are rehabilitation therapy supplies, 13% are dc motor, and 3% are physical therapy equipments. A wide variety of nanjing dc brushless controller options are available to you, such as paid samples. 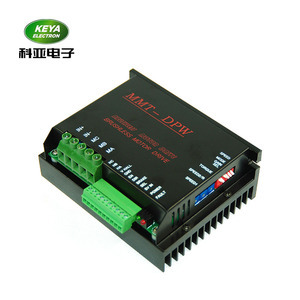 There are 226 nanjing dc brushless controller suppliers, mainly located in Asia. 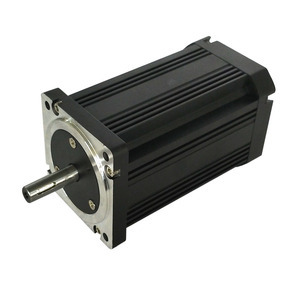 The top supplying country is China (Mainland), which supply 100% of nanjing dc brushless controller respectively. 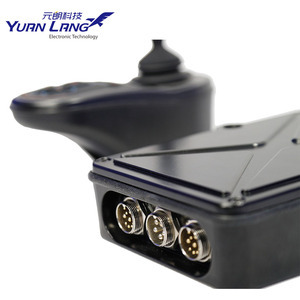 Nanjing dc brushless controller products are most popular in North America, South America, and Southeast Asia. You can ensure product safety by selecting from certified suppliers, including 226 with ISO9001, 50 with ISO13485, and 18 with ISO14001 certification.